Just because you’re on a budget this year doesn’t mean you need to skimp on style. With less than a month until Mother’s Day, the task of choosing the perfect gift becomes a bit overwhelming. What do you get for the person who is always there for you (even when you kind of wish she weren’t…)? The person who always picks the best gifts for you? The person who, let’s be honest, always tells you she doesn’t want anything for herself at all? Though you’d love to give her that high-end bag she’s been eyeing or a cashmere sweater to add to her collection, you’re on a budget this year. Shop our 13 favorite gifts of the moment, all under $50—and might we suggest adding a springtime bouquet of flowers while you’re at it? Give the best party hostess you know a little something extra to add to her gorgeous bar cart. 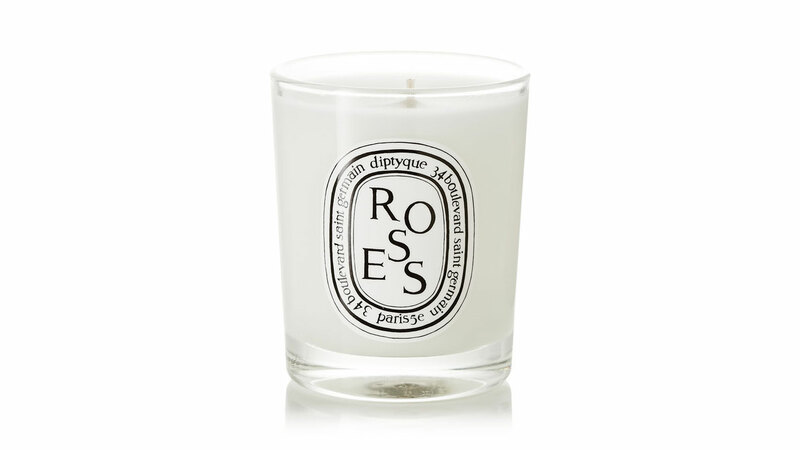 In lieu of a bouquet of roses, consider an equally fresh-smelling candle. What’s more, it’ll definitely last longer. Whether she uses them for journaling, sketching or checking things off that to-do list, these elegant notebooks will let her scribble in style. If your mom is always attached to her phone just like you are, she’ll love this funky and functional iPhone case to take with her wherever she goes. For the mom who loves to travel, choose a practical makeup bag that’s as cute as the rest of her on-the-go accessories. 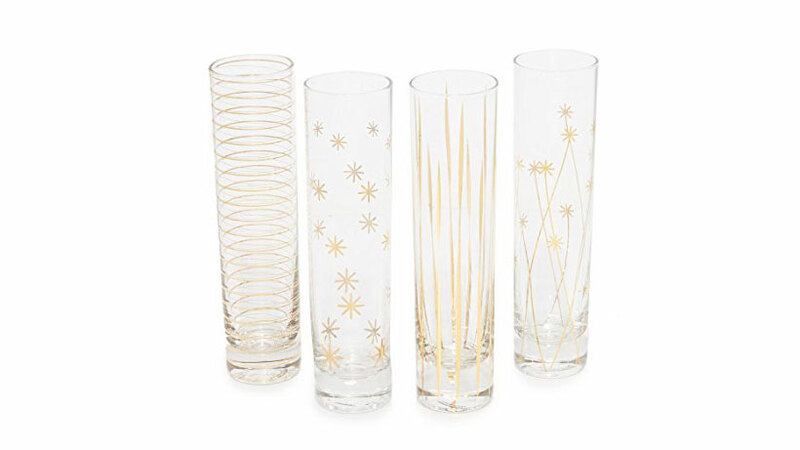 Amp up her dinner party toasts with some modern, metallic flutes. 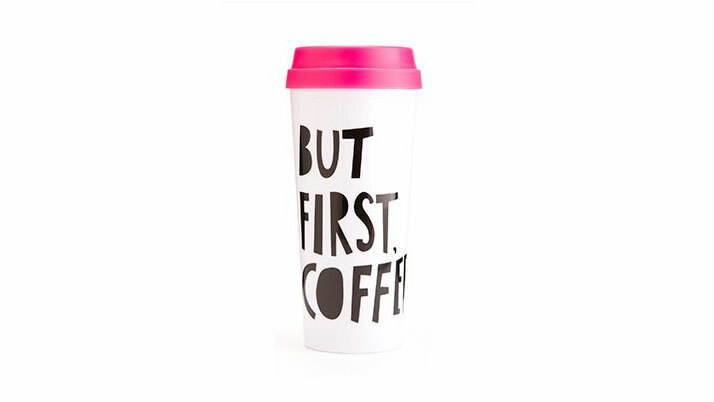 Give her a cute, portable mug to tote around her much-needed dose of morning caffeine. Because she was, is and always will be the mother of dragons. 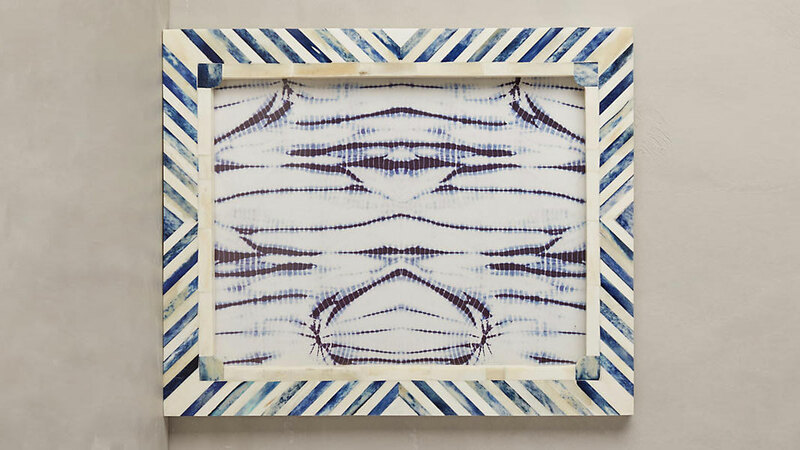 A stylish frame is the perfect vehicle for showing off the family photos she loves so much. Because, as adorable as they look on her iPhone, it’s time to bring them to life. 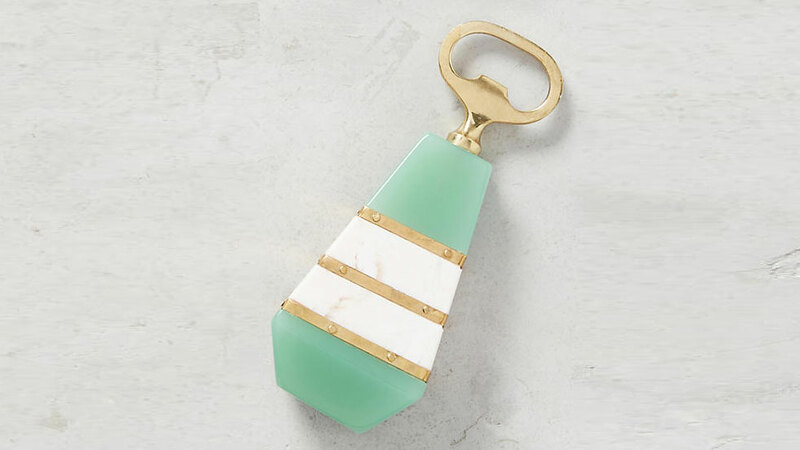 Whether she’s setting down her keys, jewelry or random knick-knacks, she’ll have a chic place to keep it all. 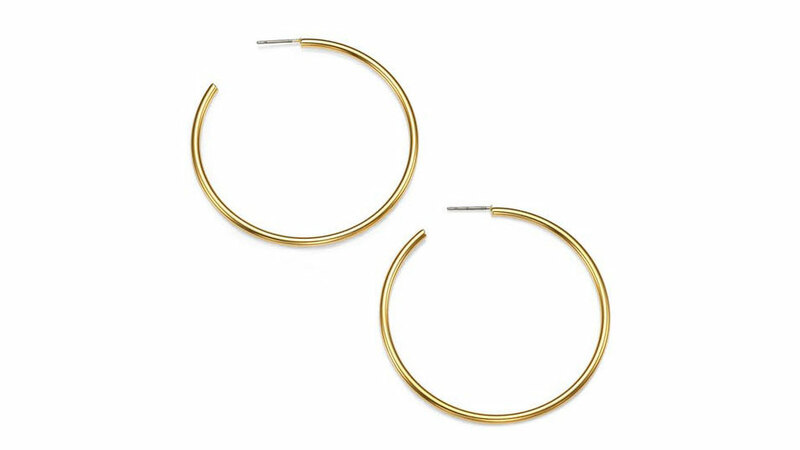 Give her the gift of one of the biggest runway trends of the season: a chic pair of oversized hoop earrings.